Road freight transport has been identified as a national priority under The Australian Work Health and Safety Strategy 2012-2022 due to the severity & height of fatality and injury rates. Does your business know have a thorough understanding of what your critical transport and logistics health and safety risks are and the means to control them effectively? If not, Supply Chain Safety Excellence are here to help! As a leading WHS consultant in Sydney specialising in supply chain, logistics & transport safety solutions, we are dedicated to your safety. 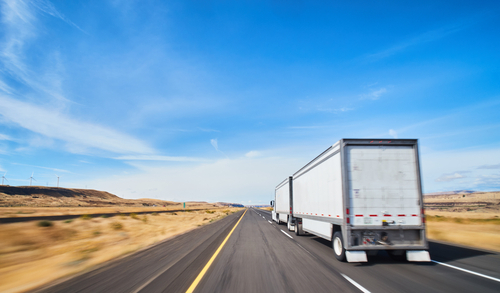 For more information about our Sydney trucking compliance services or any of our WHS consulting services, click here.